Showing results by narrator "Charlie Cusack"
Google AdSense is a contextual advertising program that allows you to partner with Google and share the revenue Google earns from their paid advertising vendors. You make money each time your website visitor clicks on a Google ad. The program is free to join and extremely convenient to implement. 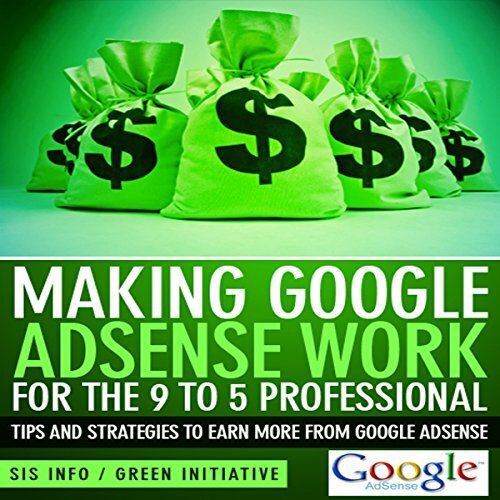 If you are already making money with AdSense, this audiobook will help you significantly boost your income.